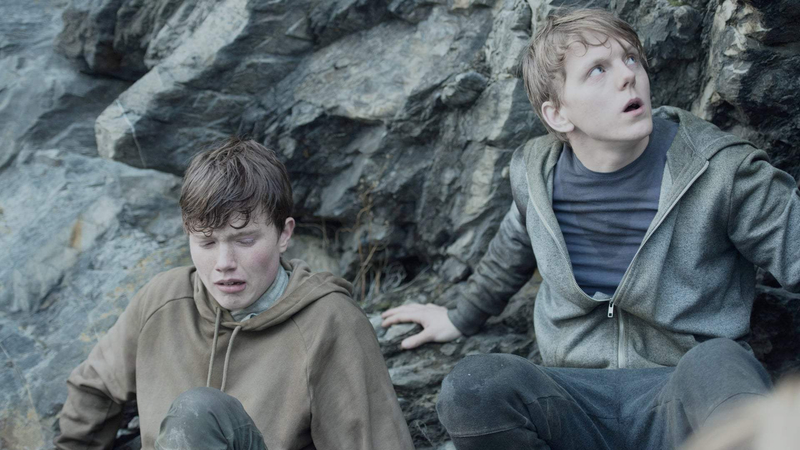 British director Paul Greengrass’ Netflix-backed 22 July recreates the terrorist attacks on the island of Utøya and Oslo in 2011, and tracks how Norway dealt with the aftermath of Anders Breivik’s marauding assault. In the afternoon of the 22 July 2011, a bomb went off in central Oslo near government buildings. The bomber was already on his way to Utøya, a nearby island where a Summer camp for the Labour Party youth organisation was being held, and, disguised as a policeman, he gained access before opening fire on the participants. Seventy-seven victims would die and hundreds would be injured. The perpetrator would surrender to the police, unharmed, once they gained control of the island, and declare that the attacks were the opening shots of a war to win back Norway and Europe from the clutches of liberalism, multiculturalism and Islam. He had published a manifesto, setting out his beliefs immediately prior to the attack. Greengrass first made his name as a director with Bloody Sunday, a forensic reconstruction of the 1972 Derry massacre in Northern Ireland. With United 93, he recreated one of the most powerful responses to 9/11, though he did so by stripping away all the context and concentrating on a real-time unfolding of events. It’s notable that 22 July eschews this approach. We are briskly introduced us to the protagonists: a charismatic young camper called Viljar (Jonas Strand Gravli), the Prime Minister of Norway – due to visit the camp the next day – Jens Stoltenberg (Ola G. Furuseth) and of course the perpetrator, played by Anders Danielsen Lie. The first forty minutes or so are – as you would expect – a harrowing recreation of the bombing and the crime. The terror of the children in the camp, the confusion turning to horror of the parents as events unfold, and the baffled concern of the authorities, desperately trying to respond and finding their resources limited. But Greengrass is to be applauded for not prolonging his dramatisation longer than necessary. This isn’t about ‘viscerally experiencing’ what happened. Rather the wounded are rushed to hospital; the survivors are reunited with their families and the man responsible is taken into custody. Here, he is treated with civility. There are no cops having a pop at him and no one even addresses him harshly. This continues as the legal system takes over, assigning lawyer Geir Lippestad (Jon Øigarden) to his defence. Here the drama resides in Geir’s obvious reluctance and distaste – he is left-wing, has children and is a human being – but the drama is underplayed, partly because Lippestad doesn’t hesitate for a second from taking the case. It’s an often repeated principle: he has the same rights as everyone else. Meanwhile, young Viljar’s struggles to recover from severe life-threatening injuries and the psychological damage, including survivor’s guilt, which haunts him. Given that Greengrass is obviously aiming for naturalism, the main drawback to his approach is that everyone speaks English. This gives the performance a staged quality and their dialogue, which mainly consists of bland exposition, doesn’t help. Greengrass’ respectfulness also means that some elements of the attack are missing, such as the wrongful arrest of Anzor Djoukaev, who was himself a victim of the attacks, or underplayed: the failings of the security service and the government are absolved by the victims’ families. 22 July is the second this year to deal with the attack – the Norwegian film Utøya-July 22 premiered at Berlin in February. His central thesis is a celebration of the resilience of Norwegian society in the face of the atrocity – their civilised values are worthy of praise – but it also resonates as a warning. With the growth of the far right in Europe and United States, the assertion that the perpetrator’s values are failing is not as confident as it might once have been.